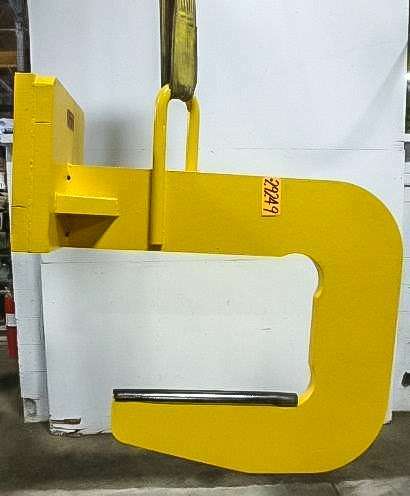 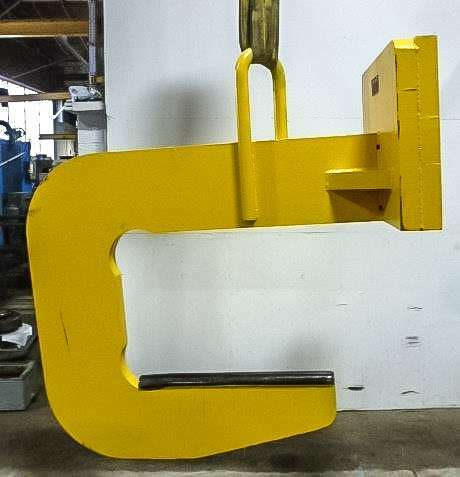 This Cullen Freistedt 20000 lb Coil Hook is great for moving coils from one location to another. 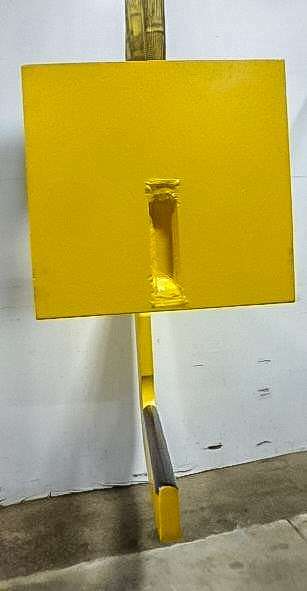 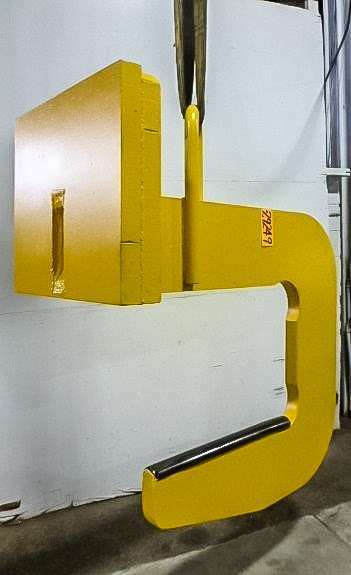 Also use it to load coils onto rail cars or trucks for shipping. 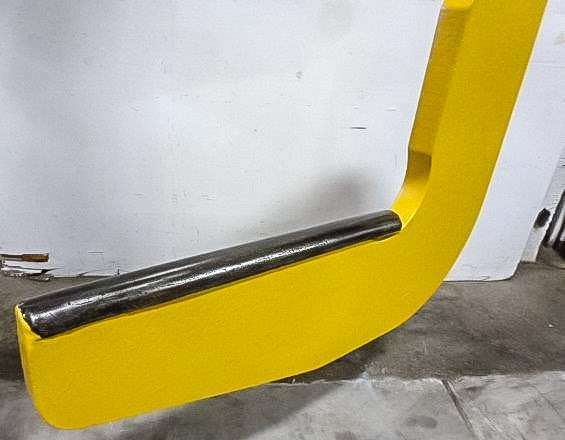 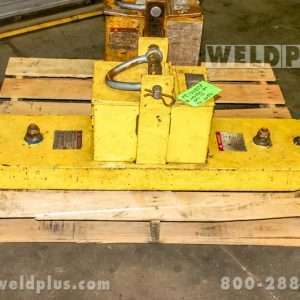 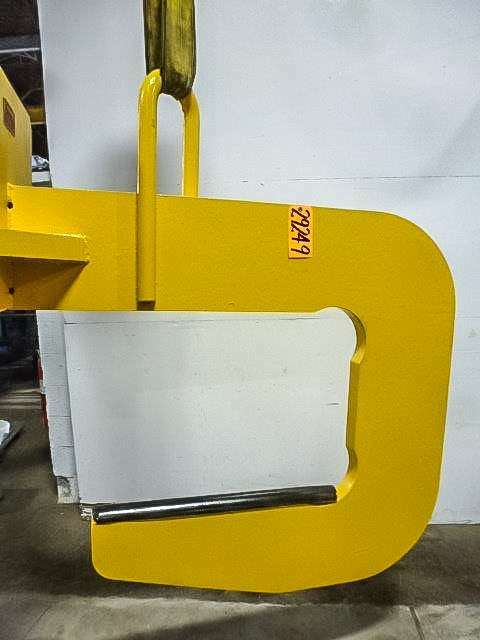 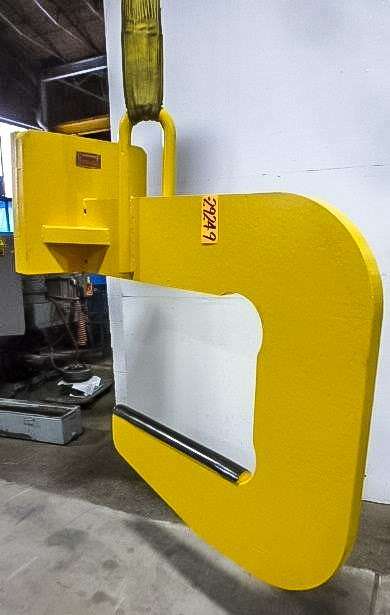 If you would like more information about this item or have any other questions regarding our inventory of equipment, feel free to give the Weld Plus sales team a call or send us an e-mail! 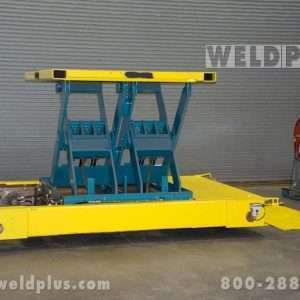 Our company’s goal is to simplify your welding application, we strive to find solutions to our customers welding issues and come up with custom systems to aid in that department. 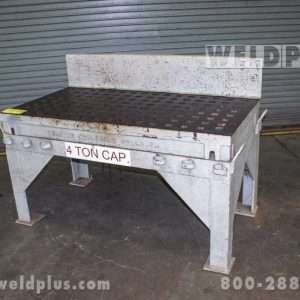 Our facility is located in Cincinnati, Ohio, we welcome you to walk through our warehouse to find the right welding equipment fit for you.